Love to customize your outfits? 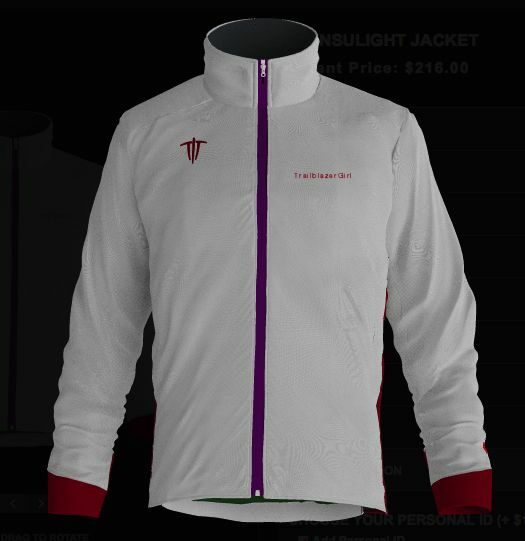 Sure, the Custom Insulight Jacket by Wild Things comes standard with 2 oz. PrimaLoft Sport insulation, two tricot-lined hand warmer pockets, stretch side panels for added breath-ability and mobility, an interior mesh pocket, plus four-way stretch clean finished cuffs and a fleece lined collar. But really the fun is mixing and matching the colors and adding your own personalized name on the breast or down the right sleeve. You can also add a hood, select your insulation and outer shell fabric, and in the end… you’ve got a puffy that is uniquely customized by and for you.